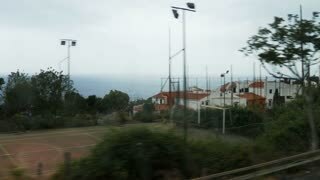 View of the Italian marine landscape from the train window (in motion). 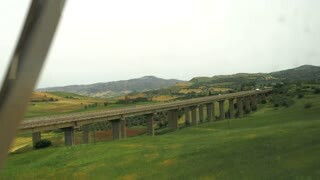 View of the Italian landscape from the train window (in motion). 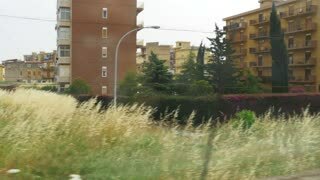 View of the italian districts from the train window (in motion). 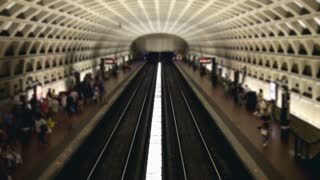 View from train in motion. Green trees and town buildings. The longest trip. 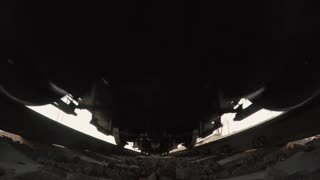 A view from below on the railway and freight train in motion. 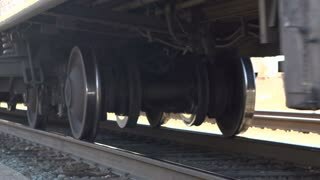 Close-up of the wheels. 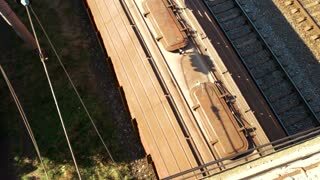 Train motion, top view. 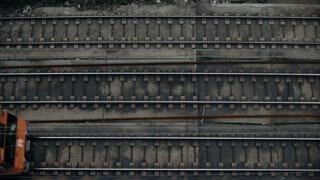 Old brown riding train, aerial view.